Comic book adaptations and sci-fi sagas are fine and all, but let’s face it – nothing can give us chills as a good, old, American history movie can. There are many films that tell the stories of the U.S.A., spanning from the colonial times all the way to the modern-day wars and political crisis. 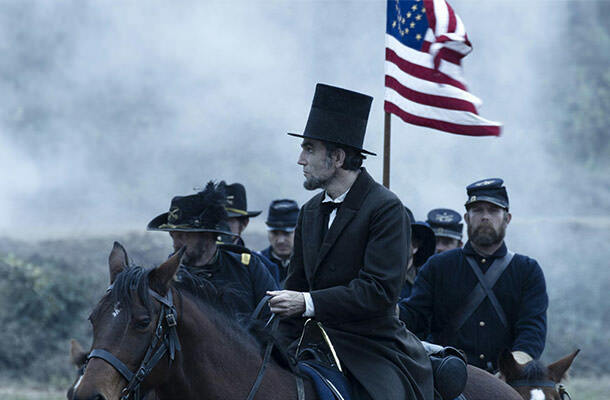 In that name here are the top 10 movies based on American history. With Daniel Day-Lewis in the titular role, this film shows an accurate picture of one of U.S.A.’s most important presidents and what he had to go through just to propose the 13th Amendment to the States, by which African-Americans have been given equal rights. Many argue that “Lincoln” is Spielberg’s biggest accomplishment to this day, while there’s no question about Day-Lewis and his devotion to presenting Abraham Lincoln as not just a president and a human rights activist, but also a family man and a father.